Below is the next “Scratch the Surface” EJ Podcast. 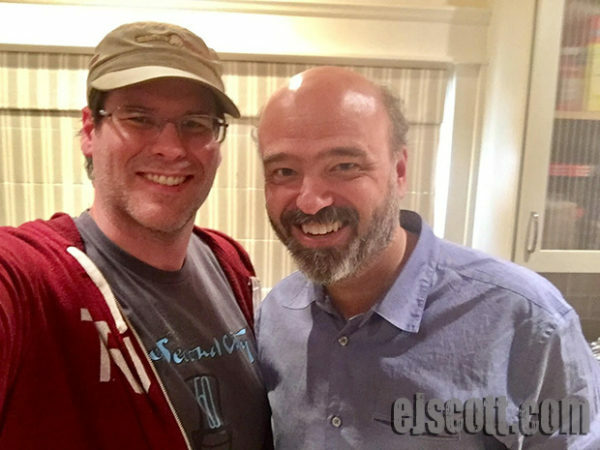 EJ has as his guest today Improvisor and actor, Scott Adsit. Scott Adsit has almost 100 acting credits to his name on IMDB, but I know him best as one of my favorite improvisors. He was kind enough to spend some time with me while he was visiting LA.